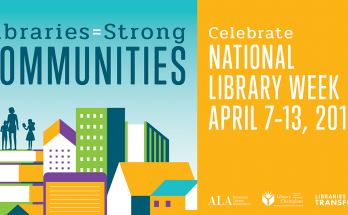 Come explore your local library and learn something new! 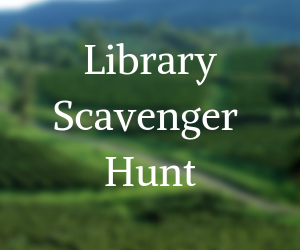 Children ages 5-12* are invited to stop by the library during the month of May to complete a library scavenger hunt. 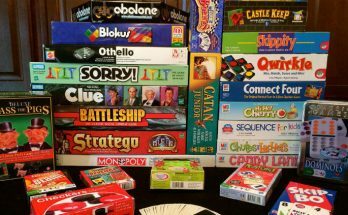 Players will be given a pencil, clipboard, and scavenger hunt list. 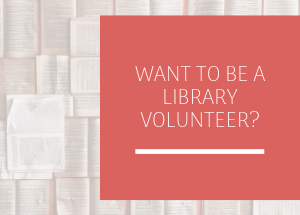 Afterward, show a library staff member the completed list and receive a book/reading-related treasure! (*Parents are welcome to assist pre-readers).